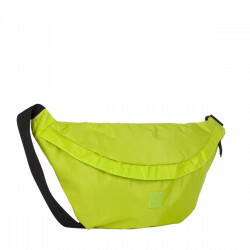 Single strap bum bag with curved zip detail. 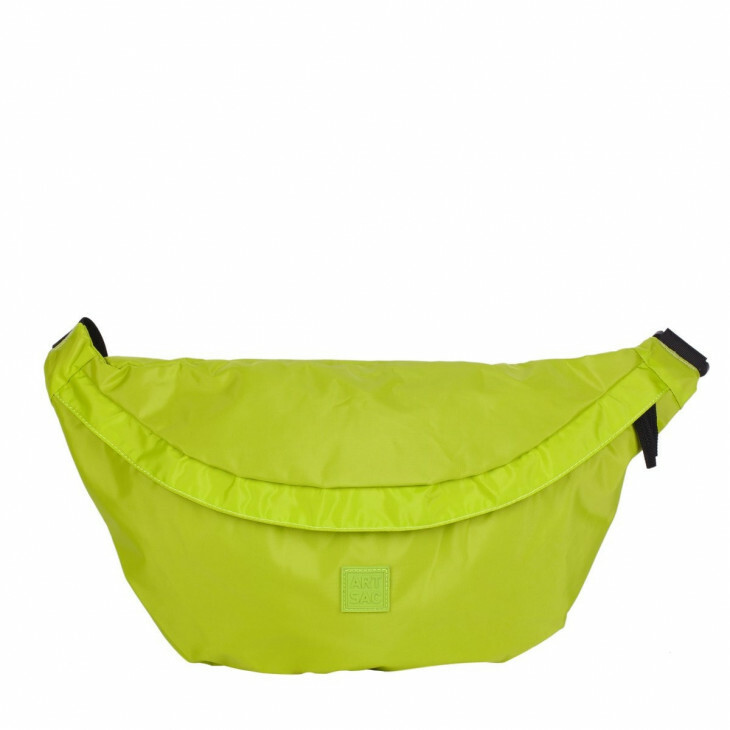 It has a water repellent finish and can also be worn over the shoulder as a backpack. 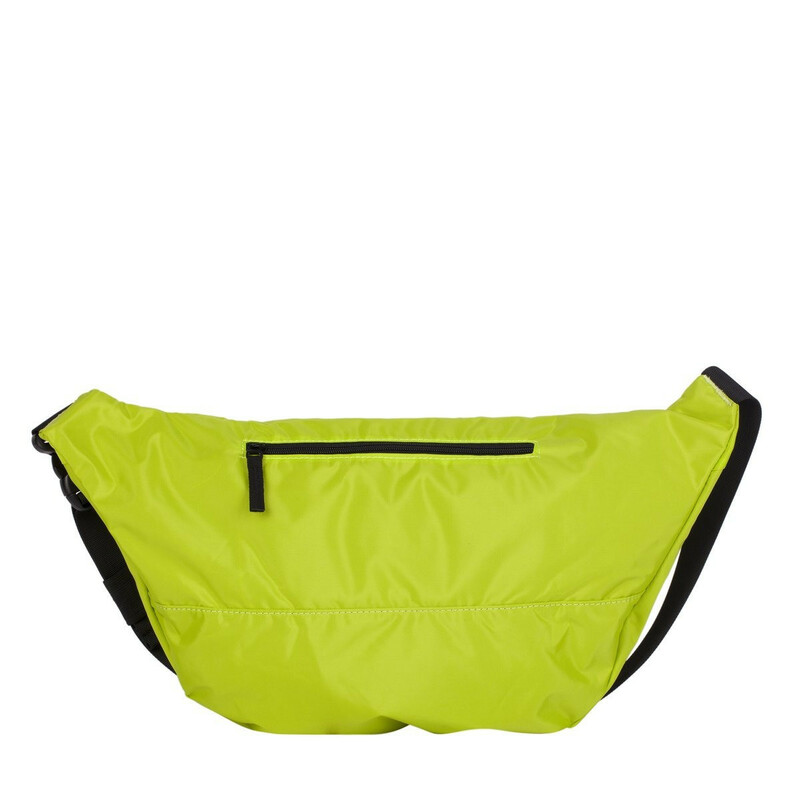 This is the ultimate bag for the every day commuter.